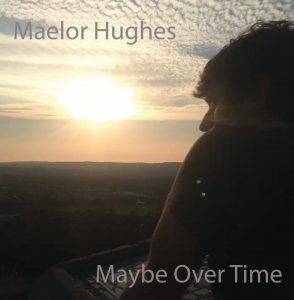 NOW available to order via Maelor’s Facebook Page – https://www.facebook.com/MaelorHughesMusic/. 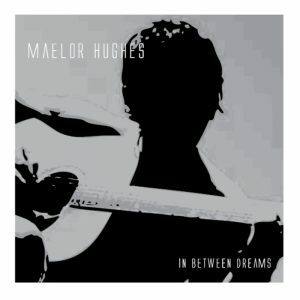 Maelor Hughes is an independent Solo Singer/Songwriter based in Accrington, Lancashire. 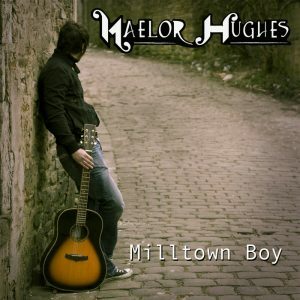 He delivers an energetic twist on traditional folk blending melodic riffs with upbeat folk. Maelor and his wife Chantelle did the most stunning cover of the Levellers’ track “Elation” for the charity album “Bostin’ Days”. This album was released to raise money for the Devon Air Ambulance. 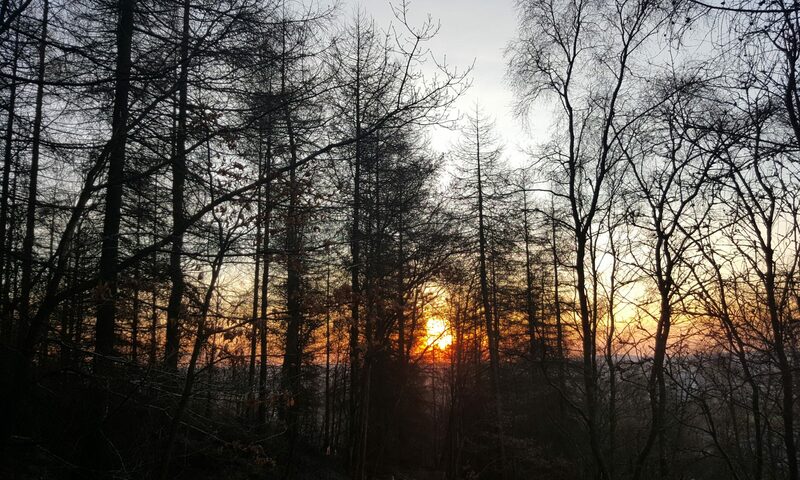 You can contact Maelor via any of the social media applications. 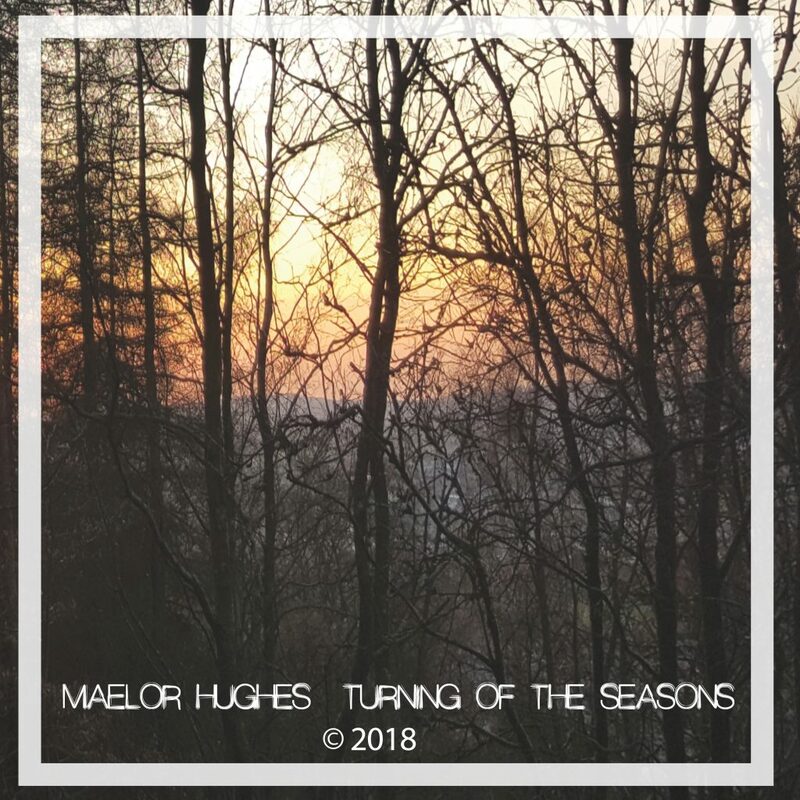 Follow Maelor on Facebook, Twitter, or Instagram.